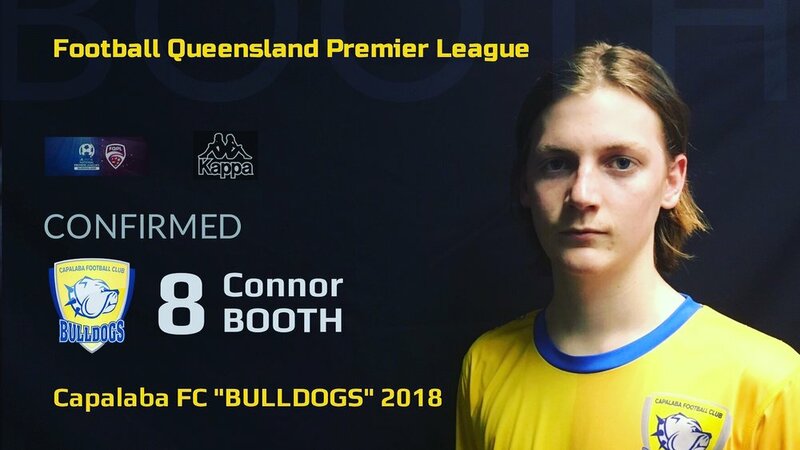 We are pleased to announce that 2017 BPL Senior Men’s “Midfielder Of The Year” Connor Booth has been signed to our top team and committed to Capalaba FC for the 2018 Football Queensland Premier League. The 2017 Flight centre Premier League was a remarkable year for Connor. At 17 years old his debut at top team level started with a goal in The Silver Boot and from that point never looked back scoring 4 goals and 11 assists.